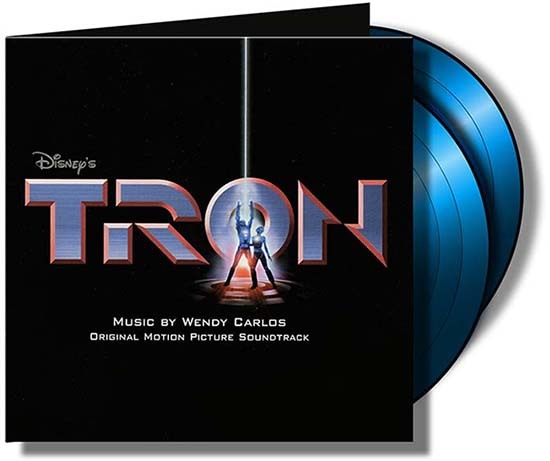 and produced by the pioneer electronic musician, Wendy Carlos. extensive liner notes written by Wendy Carlos. mastered by Kevin Gray at Cohearent Audio. soundscape that successfully and seamlessly fuses organic and electronic music. selling and most beloved bands. For more info and ordering, visit Audio Fidelity.